Welcome to St. Raphael of Brooklyn Orthodox Church. We are an American Orthodox Church, part of the Orthodox Church in America, which is an autocephalous (self-governing) church headquartered in Syosset, New York. Our services are all in English. Our roots are Russian, so our style and traditions may be considered Russian. St. Raphael's was established in 2000, the year that St. Raphael of Brooklyn was canonized as a saint. He was the first Orthodox bishop ordained in the United States and promoted the diverse ethnic Orthodox groups to come together. 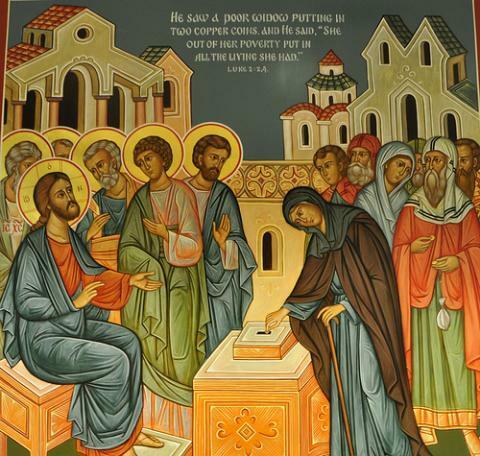 We are a parish of approximately 50% Orthodox converts and 50% "cradle" Orthodox. We come from various Orthodox jurisdictions including Russian, Carpatho-Russian, Serbian, Romanian, Ukrainian, Greek and Albanian. Father Serigous Gerken is our priest and a monastic, a monk priest. He joined us in July 2014 after having served in California, Alaska, and New Hampshire. He also lived as a monk on Mount Athos in Greece. 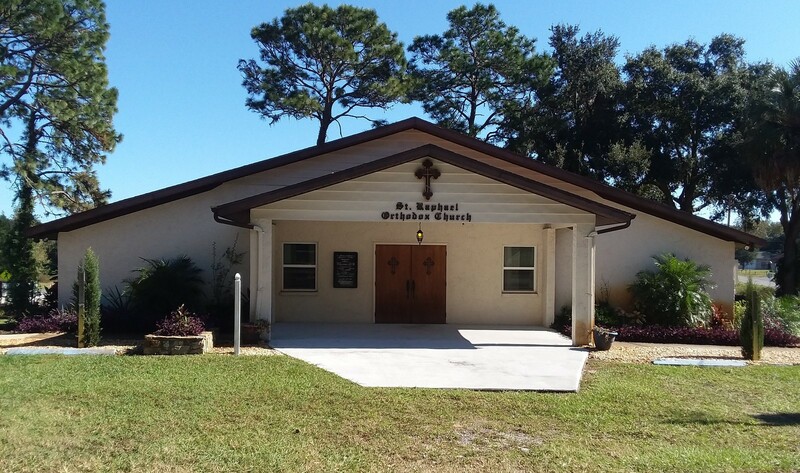 St. Raphael Orthodox church makes ongoing financial and food donations to Citrus County Family Resource Center. There is a container in the Church Library for your food contributions. Why not bring in your free BOGO (buy one, get one) food items. 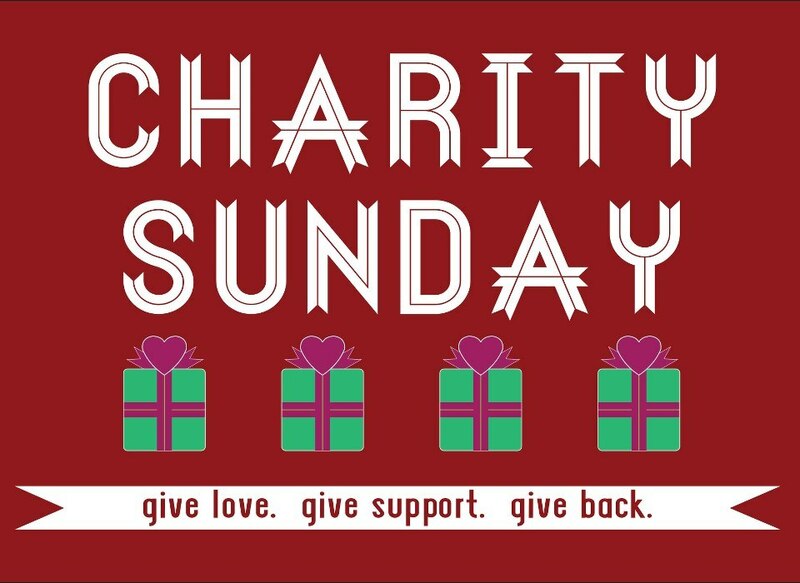 No cost to you and a great benefit to familes going through difficult times. The Resource Center expecially needs children's clothing, women's nightgowns and pajamas. These items should be in good repair. St. Raphael's donates monthly to different charities. Click here for the monthly list. How Do I Use Amazon Smile To Support St. Raphael? Using Amzon Smile is easy! Simpy click on the Amazon Smile Logo above or go to smile.amazon.com from the web browser on your computer or mobile device. You may also want to add a bookmark to smile.amazon.com to make it even easier to return and start your shopping at AmazonSmile. The Lenten Season is upon us. Pashca is April 28, 2019. Click on the icon for a printable PDF of our Lenten Service Schedule.